#selbseries | My top 5 must do/try in Singapore! Happy Birthday Singapore ! Its the only time of the year that I am slightly more patriotic. To tell you the truth, I love Singapore but there are times I wished I was born in another country. Growing up and not fitting into the mainstream system was rather frustrating and being a minority also didn’t help. Having said that, am still a proud Singaporean and especially when I have guests from overseas, I’m always excited to show them our hidden local charms. In today’s Selbs’ Series, I wanna share with you my top 5 must do/try in Singapore! 1) Food glorious food ! 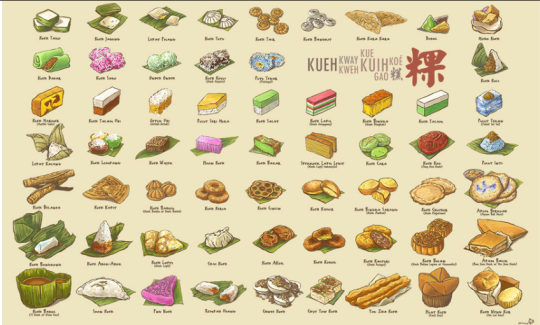 They say Singapore is like food paradise. Well I don’t quite agree coz I have a more “ang moh” tastebud. But yes for tourists from the other side of the globe, they must try our local food. My favorite would be to bring them to Zam Zam, at Arab Street. 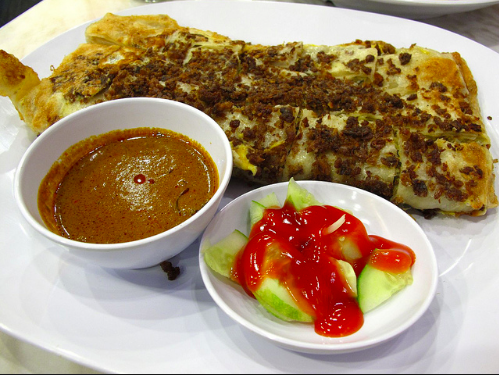 A good cup of teh tarik, a huge piece of murtabak and a generous plate of mee goreng! YUMM. 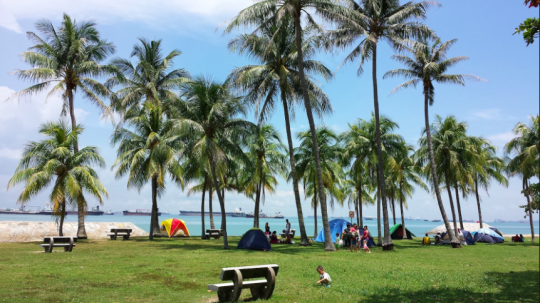 Though we don’t have exotic beaches like Malaysia or Indonesia, Singapore is still an island and I believe everyone should experience the local way of picnic and cycling. To make the experience even more local, I would bring some local delights instead of your cupcakes and western salad. And if you’re too lazy to organise a picnic, you can always take your guest to the food centre where there is a variety of local food; satay, seafood, chicken rice etc. Last but not least a unique handmade gift will be more meaningful than keychains or chocolates. 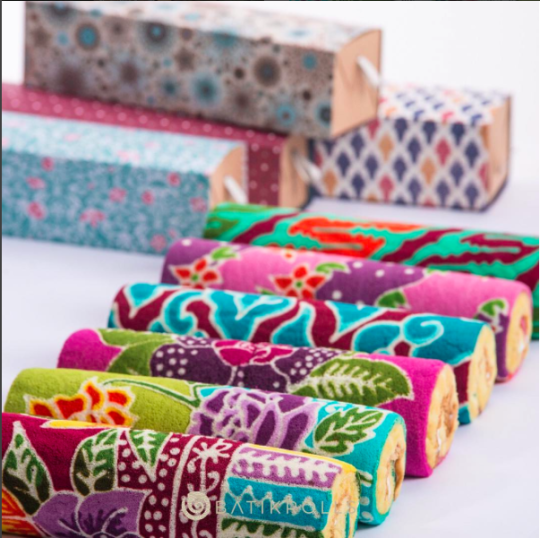 I’ve always wanted to get one of these awesome batik rolls. but they are forever fully booked. Be sure to chope yours early to avoid disappointment. 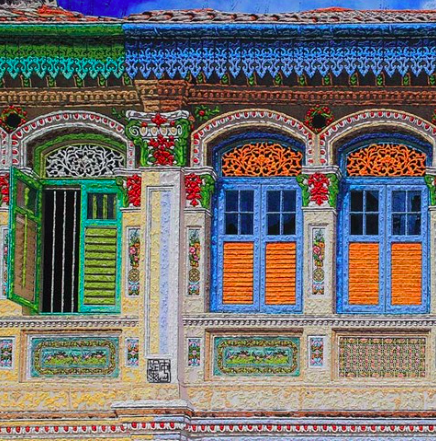 Dont you think that our country is quite charming if you look close enough? 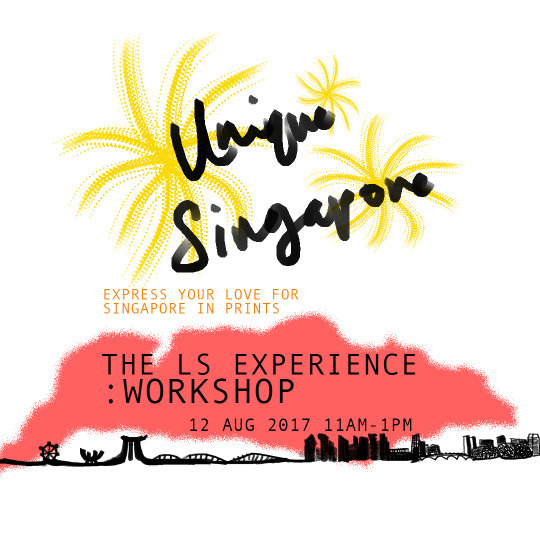 While writing this blog, I’m also excited for this Saturday’s LS Experience Workshop. It’s gonna be all Singapore stuff as our next series of shawls are inspired by our personal story about our homeland. We have 3 seats left for the workshop. Click here to find out more. Have a lovely patriotic week!